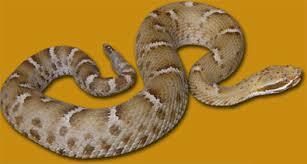 There are 13 different types of rattlesnakes in Arizona. 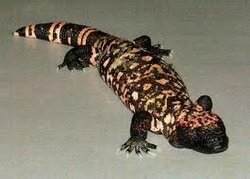 There are just a few in the southern region of Arizona. 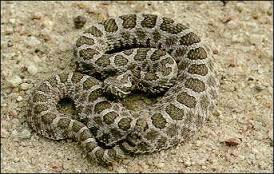 They are recognized by their triangular heads and a segmented portion at the end of their tail which contains their rattles, the number of segments depends upon the age of the rattlesnake. The non-venomous snakes usually have round heads and no rattles, except the coral snake which has a round head and no rattles. Common during the warmer months in yards, washes and trails. 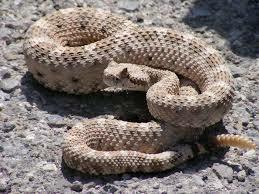 They are very active in August-October when baby rattlers are born and they move to their winter hibernation site. Rattlesnake bites cause rapid, severe and painful swelling around paired puncture marks. 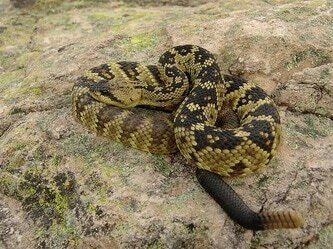 If your pet is bitten by a rattlesnake and if you can do it safely, identify the rattlesnake. 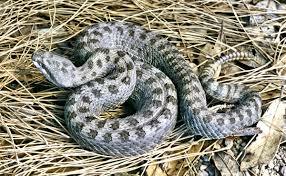 Do not try to treat the snake bite yourself, instead call your veterinarian office and let them know you are on your way with your dog. Keep pet quiet and transport to veterinarian ASAP. There is an anti-venom that may need to be administered. 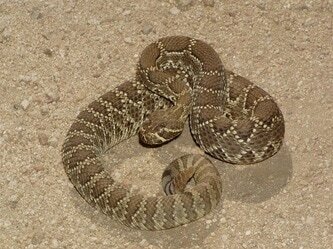 Drive safely to the veterinarian's office, dogs that have been bitten by the Western Diamond-backed rattlesnake usually recover well depending upon the location of the bite. 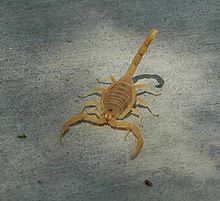 Time is important, anti-venom can only be administered within 24-48 hours after being bitten. 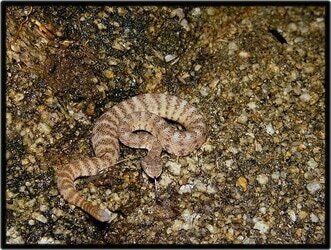 We have provided some photos of the venomous species and some non-venomous species so that you can see the difference in their appearance. 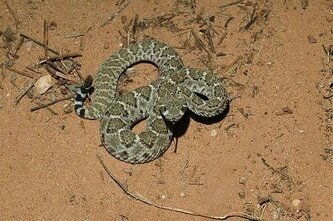 See if you can notice the difference between the Venomous Western Diamond-Backed Rattlesnake and the non-venomous Gopher Snake or the Venomous Coral Snake and the non-venomous King Snake. 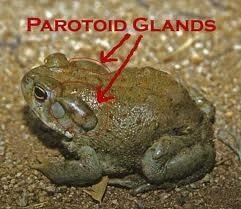 of glands (parotoid glands) behind their eyes that contain a toxin. Dogs contact toxin by “mouthing” the toad. Symptoms of hyper salivation, red gums, collapse, seizure and heart arrhythmias can be seen. First aid = Use a hose to flush dog’s mouth to remove toxin. If possible do this for 15 minutes. NOTE: You do not want the hose pushing the water to the back of the dog’s throat, which would encourage the dog to swallow toxin; have the hose to one side of the mouth or the other and have the water run through the mouth to the other side. Transport to the veterinarian for supportive care. 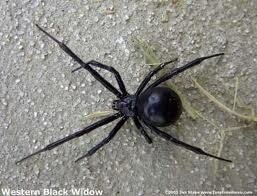 Widow and the Brown Recluse. 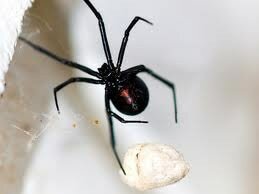 The Black Widow has an red hour glass on the underside of its abdomen, as seen below. 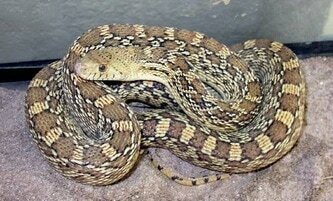 It's venom can cause nausea, cramping and neurological signs such as muscle contractions. 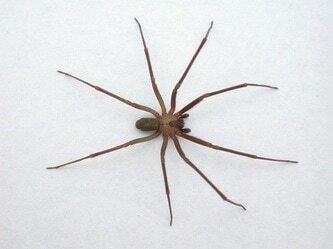 The Brown Recluse bite can cause infected, non-healing ulcers on the skin. Initially there can be a “target” lesion and systemic effects. 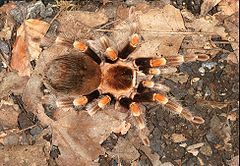 This spider bite is very dangerous and must be attended to quickly. There is an antivenin that may need to be administered. take care in seeing that these creatures are left to themselves and respected. If an allergic reaction does occur notify your veterinarian as soon as possible. sting is painful and can cause numbness and local mild swelling. Neurological signs such as abnormal eye movements and head position can occur temporarily. can easily become infected. The bite is painful and tiny teeth can remain embedded in the wound. Wound de-bridement and antibiotics may be required. These are small brown/tan parasites that attach to the skin (especially around the neck and shoulders). 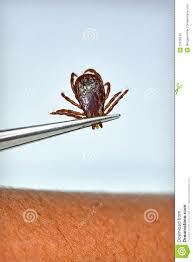 Ticks in this area are not carriers of “Lyme Disease”. 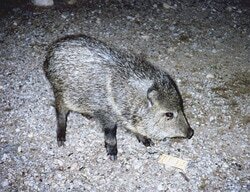 These desert animals can be seen during morning and in late afternoon hours. attacked, get it to your veterinarian ASAP. them to add domestic cats and small dogs to their nutritional repertoire. Coyotes are very adept at learning that the jingle of dog/cat tags equals a possible meal on the other side of the fence. Don’t give your pet free run of the neighborhood. Stay with it when it’s outdoors, and when you take it for a walk, carry it or keep it on a lease. If you want to leave a small dog unattended in your yard, an enclosure will at least make it less convenient prey. A six-foot chain link fence with the base buried in six inches in the soil is a good deterrent, but a highly motivated bobcat can jump over it; adding a chain link or shade screen roof would increase security. Best deterrent is to not leave your small dog or cat outside without supervision. If you provide food or water for birds and rabbits, they may attract coyotes and bobcats. Avoid overdoing your wildlife feeding and watering. Spilled birdseed from feeders is a frequent attractor for coyotes. Avoid providing other temptations around your home. Don’t leave pet food outdoors, and keep garbage containers securely covered. If you see a coyote or bobcat near your home, you can make the neighborhood seem less hospitable by shouting and clapping your hands though it’s best to avoid up-close confrontations. Neither coyotes nor bobcats confine their activities to the open desert and the suburbs. Coyotes are quite common in urban habitats, and even bobcats show up surprisingly often in cities, especially where cottontails graze on watered lawns. When walking your dog, always keep it on a lease, and use extreme caution when walking in rocky areas, scrub brush, and washes. Please NEVER allow your pet to ​torment, attack, or injure any of our desert wildlife companions!